The historic Town of Davie was the first improved town in the Everglades. Originally called Zona by its settlers, Davie has remained faithful to its past, embracing its roots as a rural community. 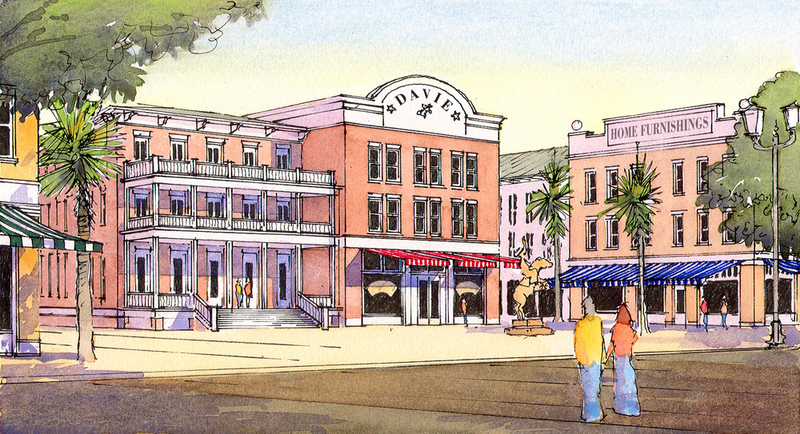 Its Western style architecture has helped to keep Davie an authentic place with a character of its own. However, the area’s Downtown has suffered from the effects of traditional Euclidian zoning. Davie lacks the pedestrian and commercial activity and economic impact generally seen in a traditional downtown. Davie Road functions as a high speed roadway rather than a pedestrian-friendly main street, and green spaces are lacking while prominent civic buildings have little presence on the street. In addition, an incomplete road network creates traffic congestion on certain streets. 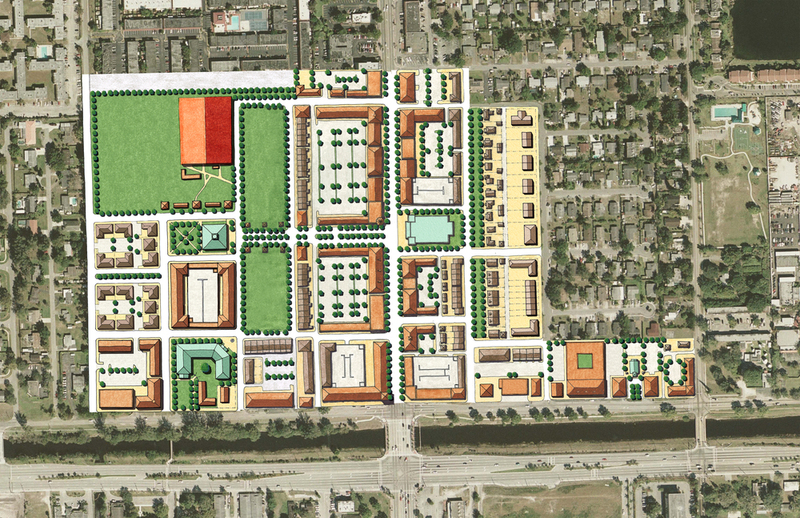 The Downtown Master Plan was created to establish a vision for Davie's future. The Master Plan identifies implementation steps and includes illustrations of the hypothetical build-out of Downtown. 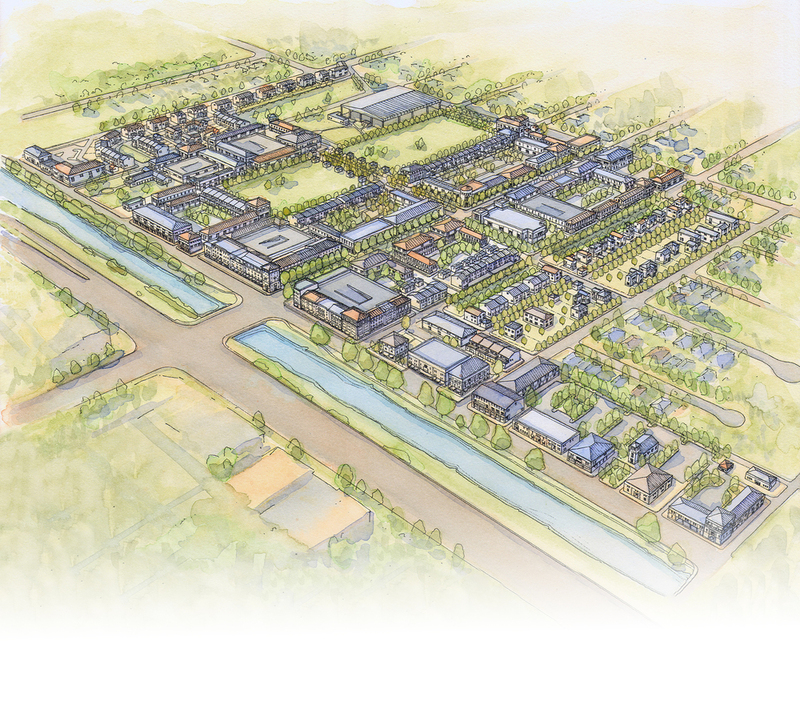 The plans, diagrams, and illustrations represent a community vision for Downtown and demonstrate how various properties can work together to form a vibrant center for the Town of Davie. Implementation strategies are outlined that demonstrate redevelopment opportunities, identifying specific locations in the study area where improvements can occur on a lot by lot basis and can be carried out by individual property owners.